Prior to forming waltonwagner Jane was responsible for the delivery of an unprecedented 67,000 sq ft private residence in St James’s, London. 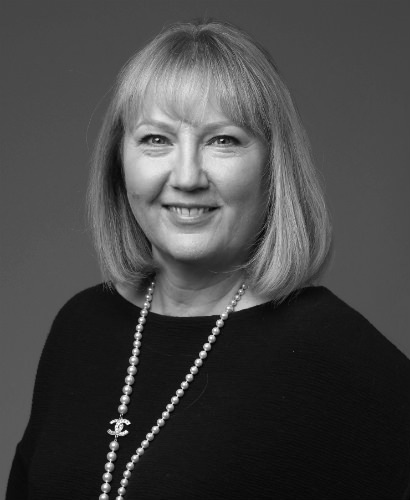 Before this Jane spent 14 years working for Grosvenor focusing on prime central London residential development and her completed projects totalled over £800 million of capital value. These ranged from new build projects to major refurbishment of listed buildings. A number of these projects were undertaken in joint venture, the most recent being with Native Land at 10 Montrose Place in Belgravia and Bankside, adjacent to Tate Modern.